Skagit Valley, based in Northwest Washington, has the most fertile soil in the region. 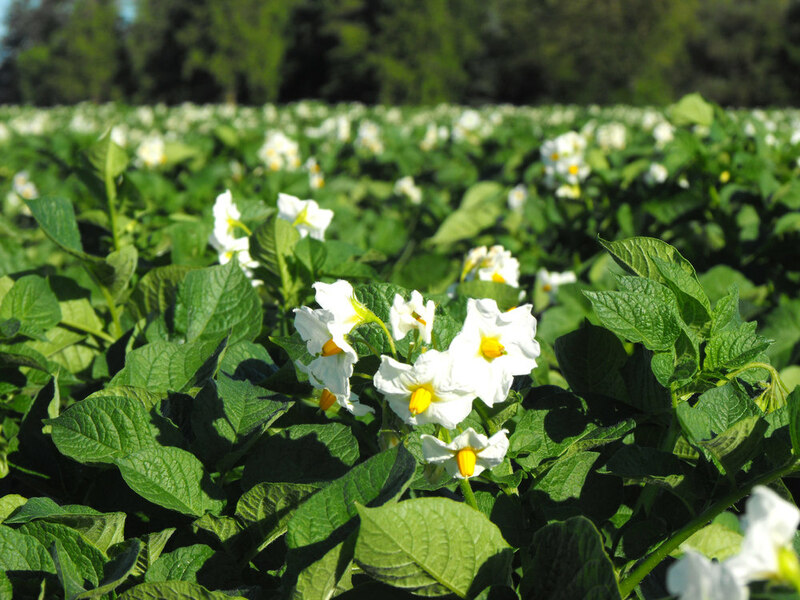 We take advantage of this alluvial ground to produce some of the world’s finest colored potatoes and broccoli. Fresh from our fields, quality is our top priority. Our fresh market crops are red, white, yellow, and purple potatoes, cauliflower, and broccoli. We then work with customers across the country to pack and transport these products fresh to your table. From planting to packing, we take the utmost care in what we’re growing and how. This means when it comes to working with our produce and the regulations around it, we’re not messing around. This shows in our consistently top scores for food safety. 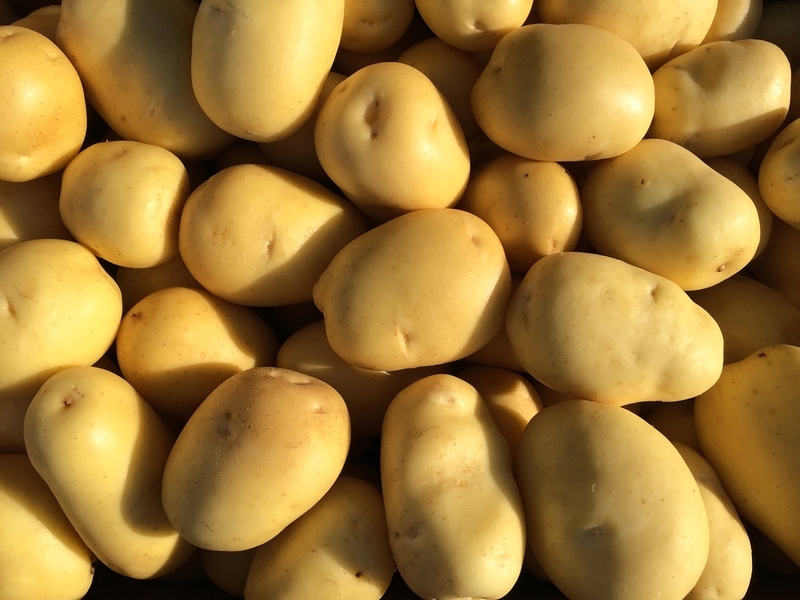 After growing spuds for over four generations, we know a thing or two about cooking them. Here’s a collection of our favorite, mouth-watering recipes that end up on our kitchen table time and time again.